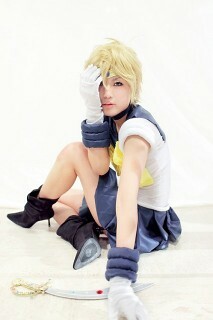 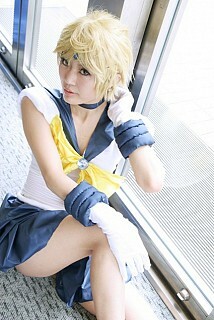 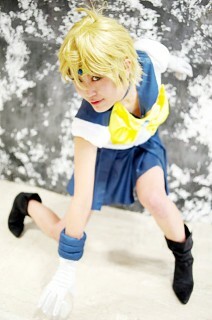 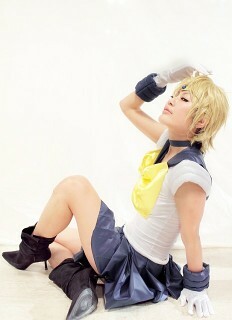 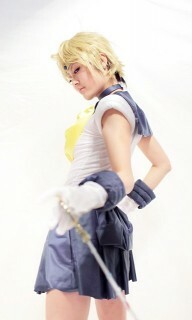 Robin86 You ARE Sailor Uranus! 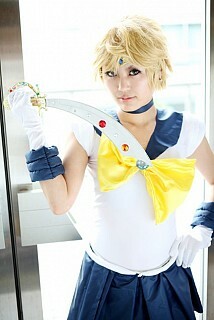 carladawn Dang, great job! 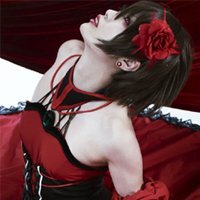 You look so much like what she would look like in real life. 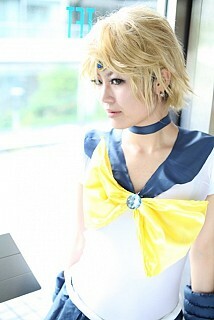 Your costume is very good and accurate. 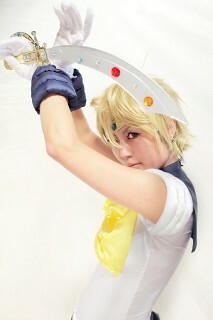 I love the sword, too.